Discover just who your customers are. 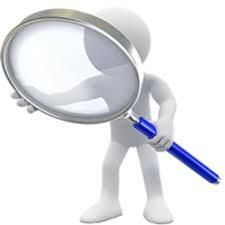 Where they are, what they want, how much are they prepared to pay for your products and services. Once you know your customers, you can target your website towards offering what they really want from you. 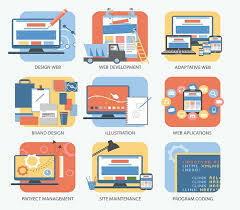 An effective website design and online marketing strategy will increase your customer base. In today’s digital world, tapping into the online marketplace is essential. Having a website, though, is more than just displaying your business card on the web. Its about the experience. Continually promote your website to improve content and increase exposure to bring more visitors. A good website will do the rest. Get involved with social media to raise your brand awareness. Comment on blogs about your products and services. Repeat. Repeat. Repeat. Follow the tried and tested ways and the rewards will flow towards you. The friuts of your labour will be sweet. Expect success and you may even surpass your own expectations. Domain names are used as web addresses, and they represent your business, project or blog just like your street address represents your physical location. 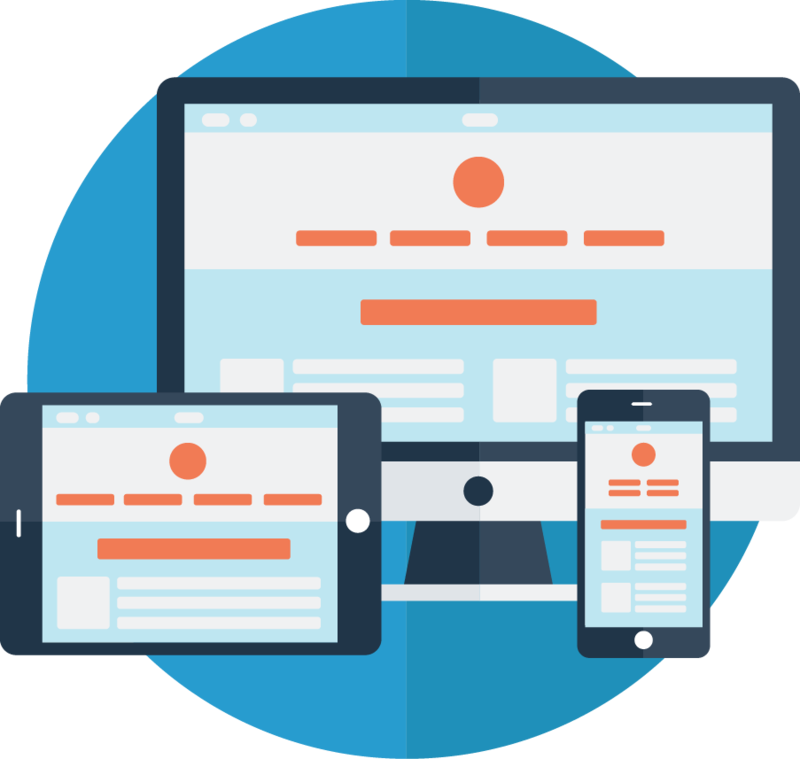 A website is not just an extension of your business, not an online business card. It is a way to interact with customers or potential customers 24/7. 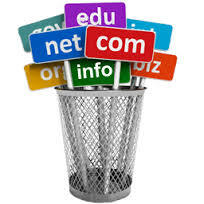 You can never get the right web hosting without knowing what you need. So before you go any further, think thoroughly on your own needs. 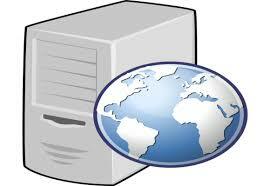 Web servers play a critical role in your business. 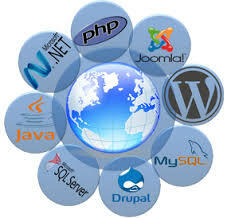 iTech Matters provides the expertise to your organisation to manage your web servers. iTech Matters uses leading-edge technologies and development strategies to ensure the products and services we provide to exceed your expectations. 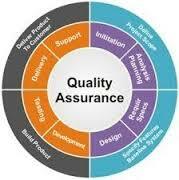 Our testing team has accumulated vast experience in cooperating with clients in various industries and delivering a professional software QA service. We provide clients with a wide range of testing services by creating testing methodologies, test cases, test plans and performing testing. The iTech shop provides self-service for domain names, hosting services, website maintenance, server management and much more.